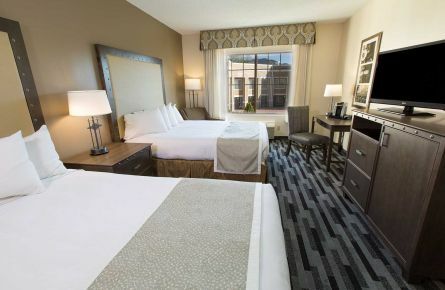 To Book Now, simply fill out the Vacation Package reservation form above (mobile/desktop) or to the left (desktop) and select 2 nights using Promo Code AARP, then enter your AARP Member number when prompted. Or give us a call (7a-7p MT) at 1.800.THE.TRAIN (1.800.843.8724). To Book Now, simply fill out the Vacation Package reservation form above (mobile/desktop) or to the left (desktop) and select 3 nights using Promo Code AARP, then enter your AARP Member number when prompted. Or give us a call (7a-7p MT) at 1.800.THE.TRAIN (1.800.843.8724). To Book Now, simply fill out the Vacation Package reservation form above (mobile/desktop) or to the left (desktop) and select 4 nights using Promo Code AARP, then enter your AARP Member number when prompted. Or give us a call (7a-7p MT) at 1.800.THE.TRAIN (1.800.843.8724). 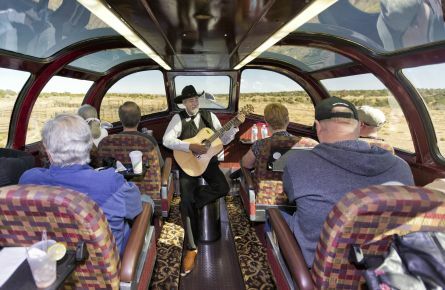 * AARP Canyon Explorer Package rates reflect 15% off train fare, overnight accommodations at Grand Canyon Railway Hotel in Williams, AZ, Freedom interpretive motorcoach tour, and included meals at the Fred Harvey Restaurant. 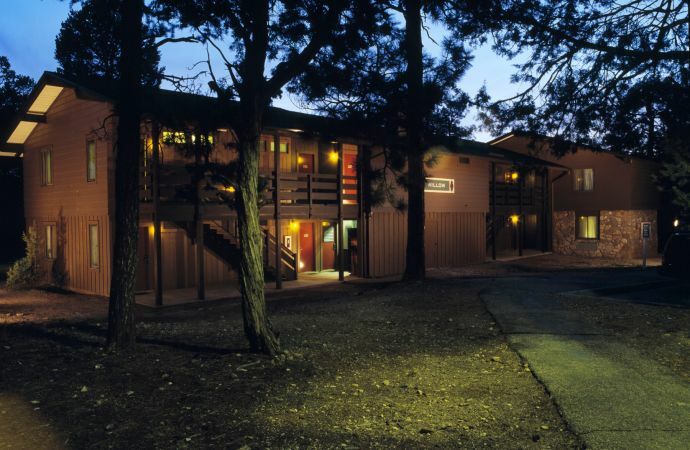 Rates do not include tax or National Park entry fee, and entry fee is not discountable. Package rates are subject to change. This offer cannot be combined with other discounts/promotional offers. Other restrictions, including blackout dates, may apply. Not valid for group sales. 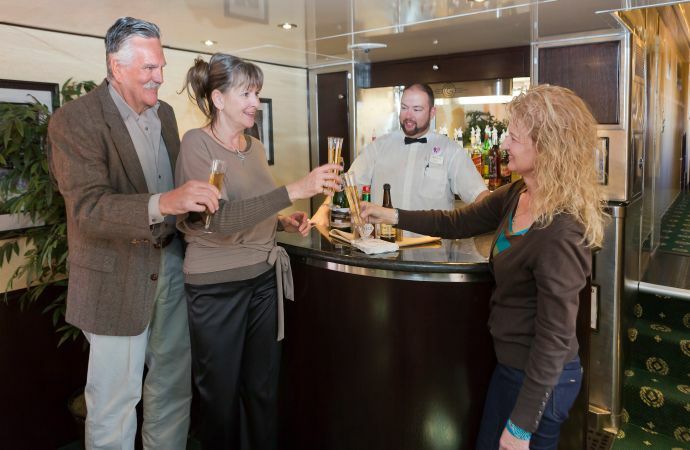 Discount valid for reservations used and/or paid for by US or Canada AARP members only. 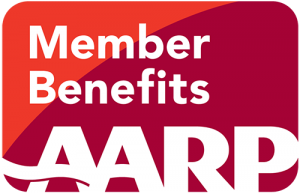 AARP Member must be present at check-in and present valid membership card.